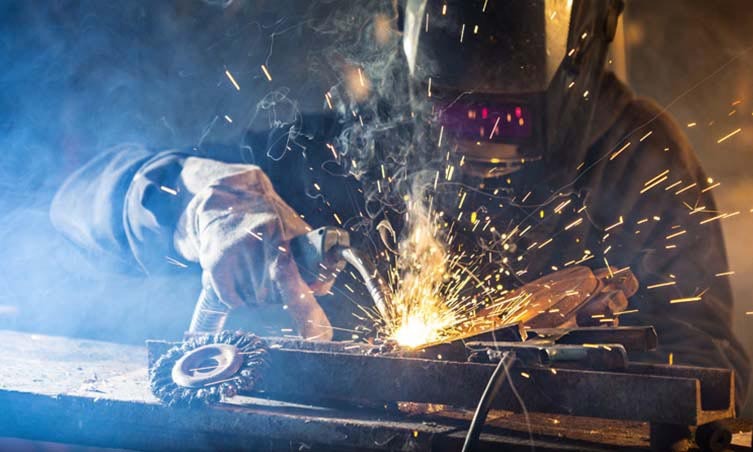 Welding Supplies From IOC was a competitive player in the e-commerce space for welders and welding equipment but the majority of their sales were on eBay. They wanted to avoid paying seller costs to eBay by driving traffic directly to their website and growing their brand there. IOC engaged SmartClick to build awareness and scale up the brand. SmartClick developed a data feed designed to automatically upload store inventory and product images to Google. This data feed allowed Welding Supplies From IOC’s products to show up for the first time in both Google Shopping and in Product Listing Ads on paid searches. Then over the course of the year, SmartClick used a 3rd party data feed optimization tool to optimize the feed to help product show up more prominently and at a lower cost. Sales immediately jumped 6x. In the next 12 months, SmartClick drove over $2 million in incremental online sales from Google Shopping and Product Listing Ads on just $57,000 in ad spending.